1 Bedroom Apartment To Rent in London for £1,603 per Calendar Month (Calculated). 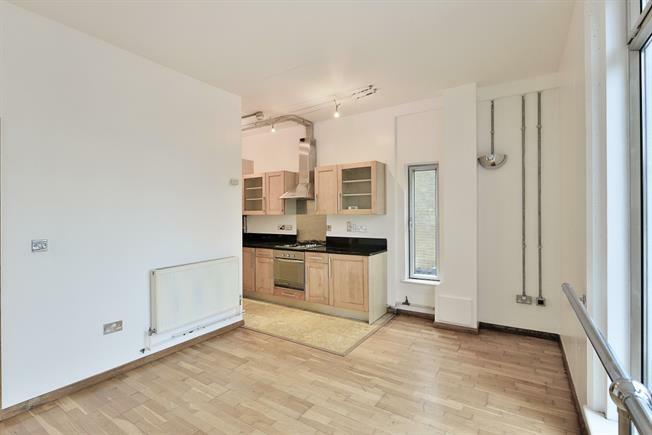 Spacious one bedroom apartment conveniently located for amenities and transport links to The City whilst benefiting from modern fittings throughout. With open plan reception, fitted kitchen and bathroom. This is a live/work unit offered unfurnished.